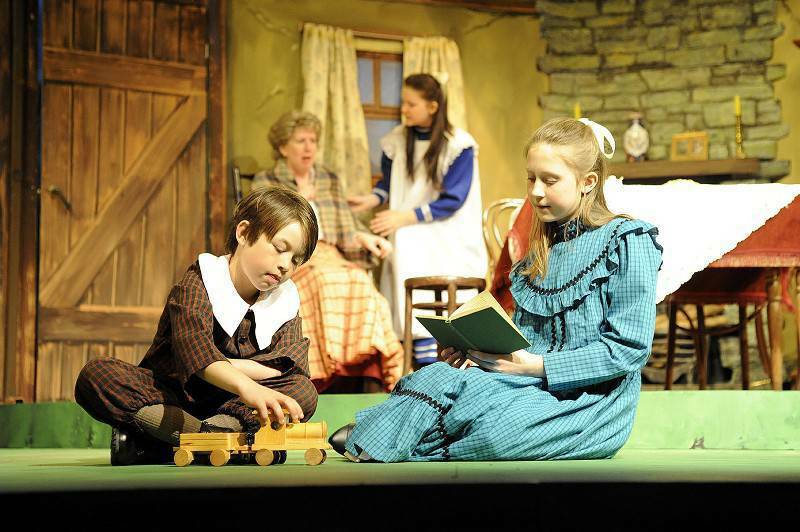 Since its first appearance in 1906, Edith Nesbit’s The Railway Children has become a classic which has been read and loved by successive generations of children the world over, as well as delighting cinema and TV audiences. 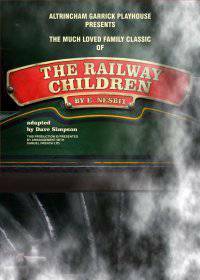 Now its appeal is widened still further with this adventurous yet sensitive stage adaptation by Dave Simpson. 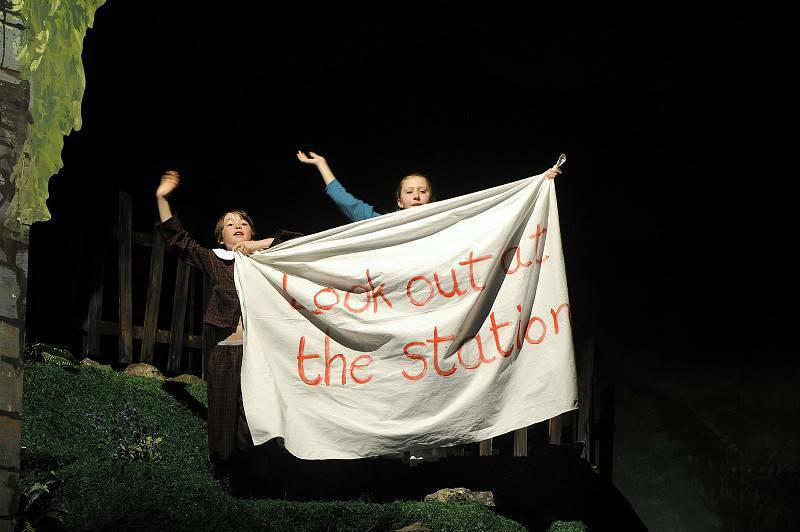 Set in and around a country railway station at the turn of the century, the plight of the Railway Children grappling with their new environment is imaginatively brought to life for a modern audience whilst losing nothing of the original spirit of humour, adventure and the final triumph of good over evil. 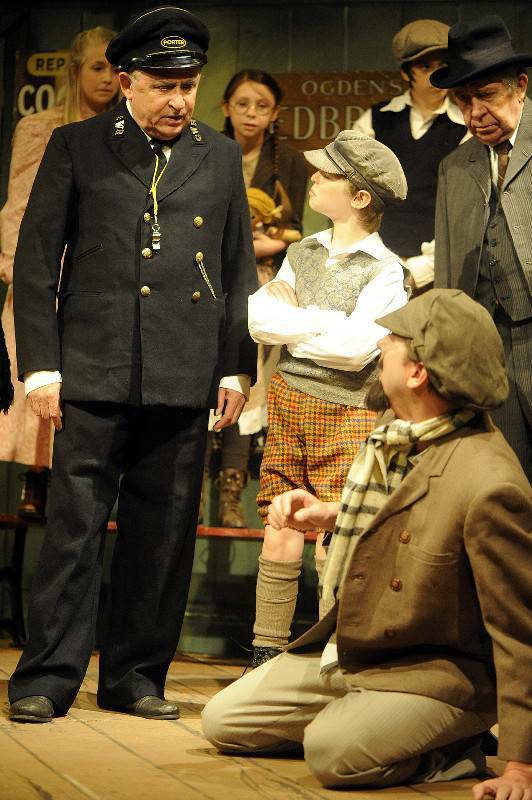 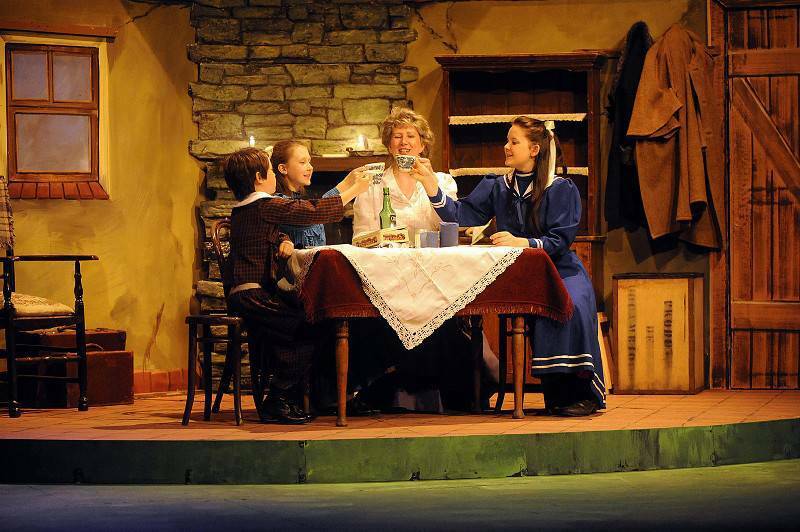 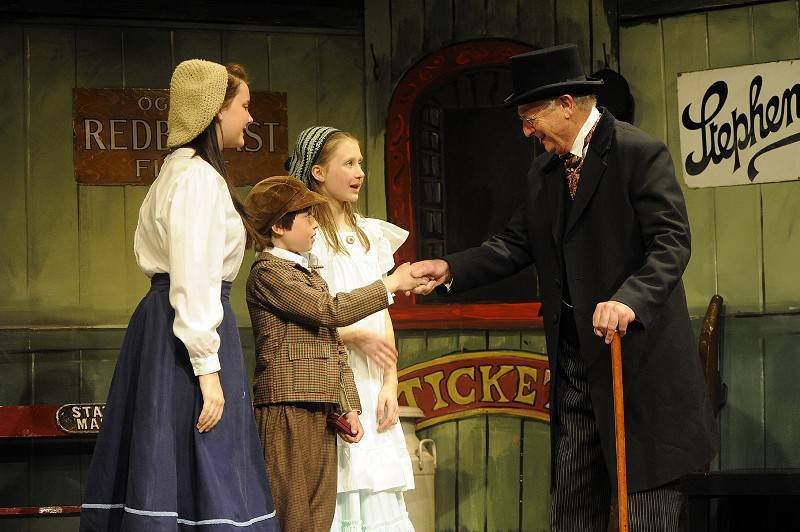 IF you pine for the 'good old days' you'll love every minute of?The Railway Children. 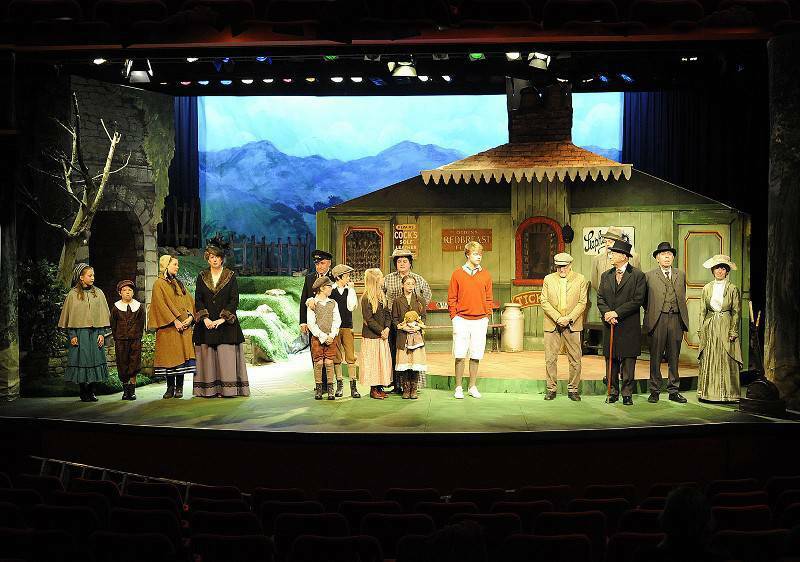 Even if you view the past without the rose tinted glasses, it's impossible not to be seduced by the gentle charm of this classic tale. 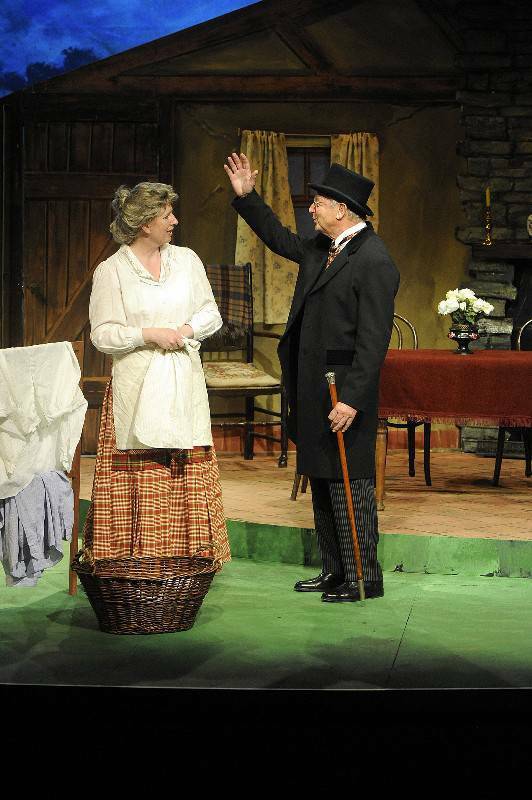 Altrincham Garrick's penultimate production of the season is one of their best ever, with the theatre's youngsters putting in performances that are so accomplished, so self-assured, it actually beggars belief. 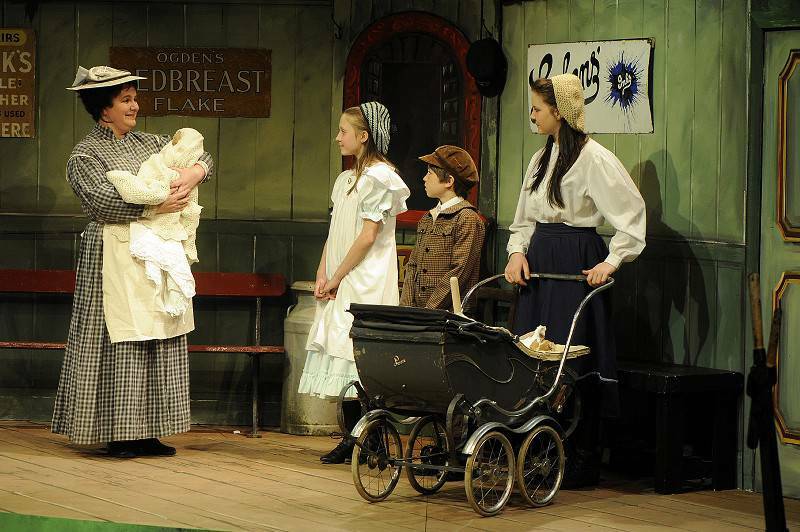 The story follows three angelic kids as they come to terms with a life of genteel poverty in the northern sticks. 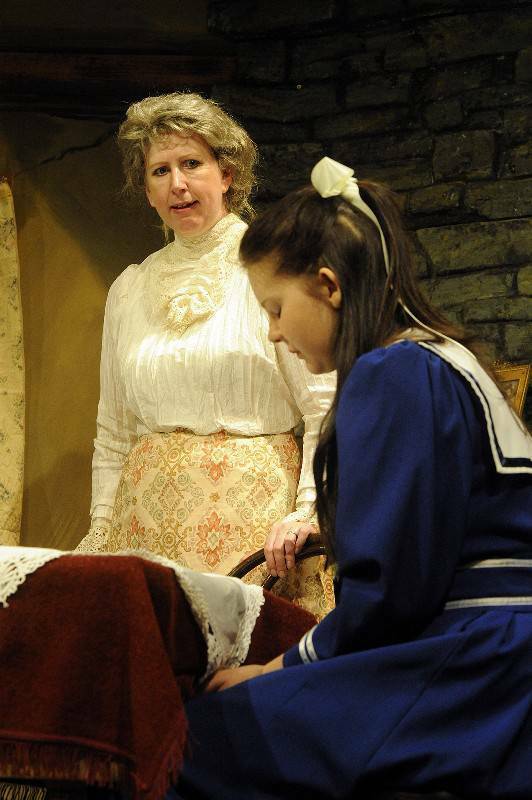 Father is 'working away' but it soon transpires that their mother has been shielding Roberta, Phyllis and Peter from the real truth. 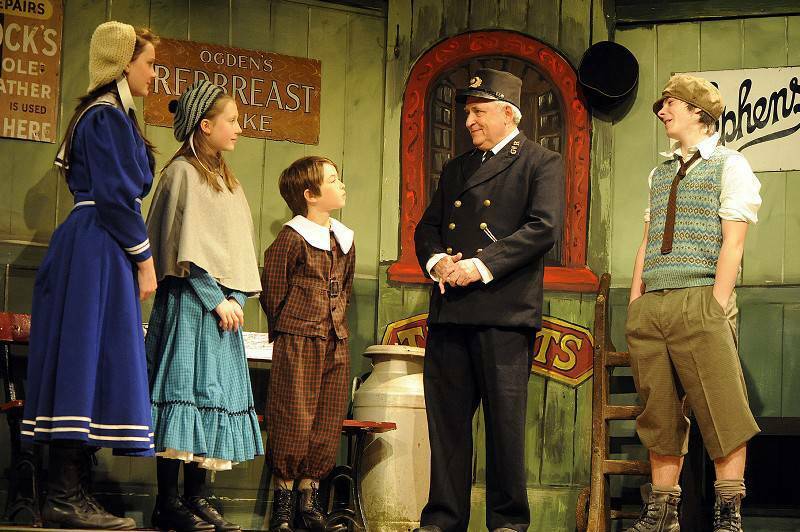 The nearby railway station becomes a magnet for the trio, and they're befriended by the good hearted stationmaster, Perks. 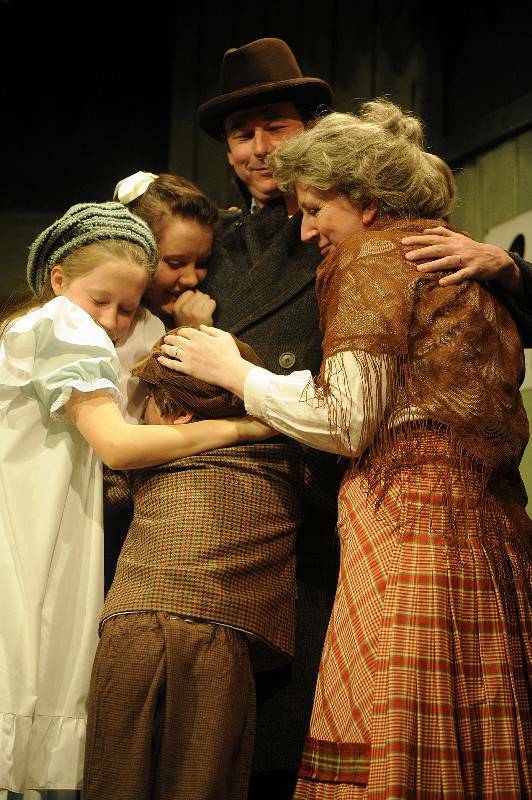 Christina Preece, Alice Preece and John Elliott are outstanding as Roberta, Phyllis and Peter, and there's a lovely rapport between their characters and the local youngsters, a tribute to the directing skills of Angela Wetherill who has handled the piece with a great deal of affection. 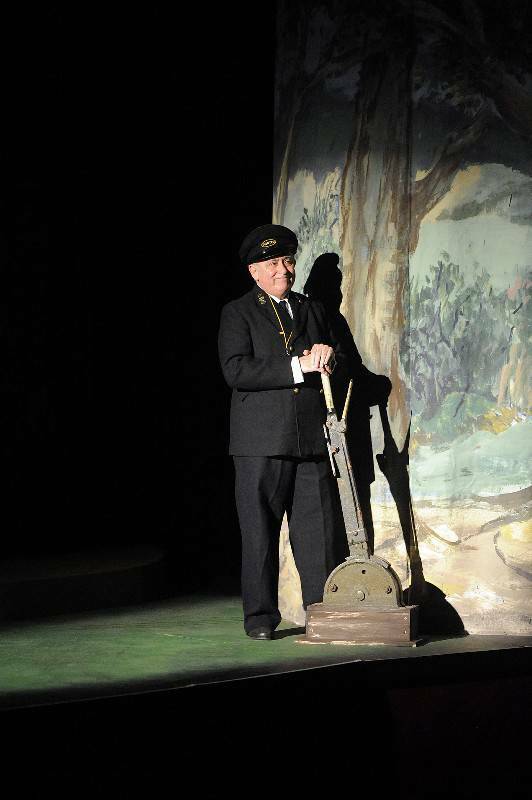 Bill Platt is ideal as Perks and Geoff Noar is perfectly cast as the benevolent Old Gentleman. 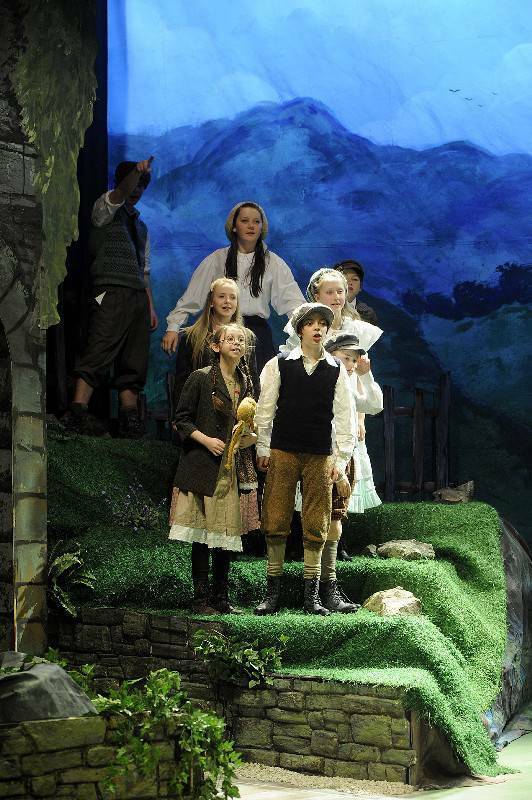 This production will warm the most cynical of hearts and the children in the cast have good reason to feel especially pleased with themselves. 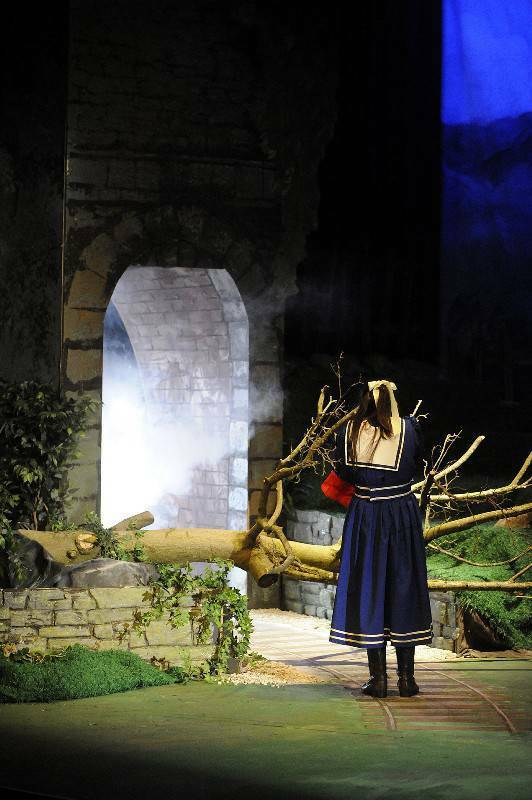 Do not miss this.